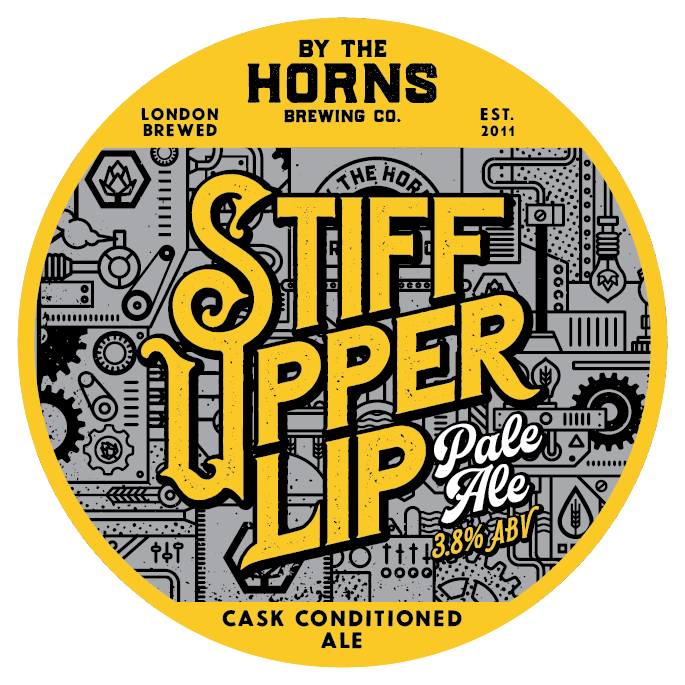 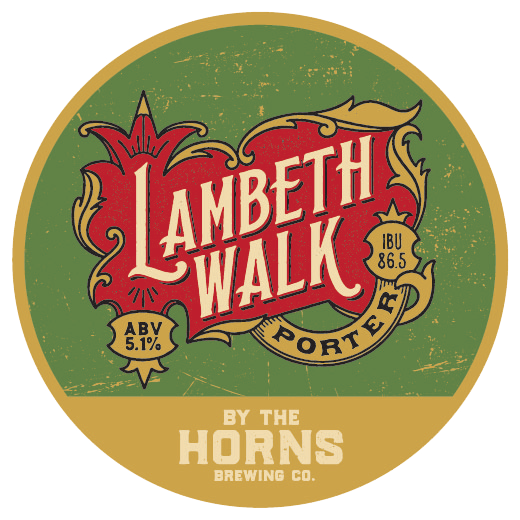 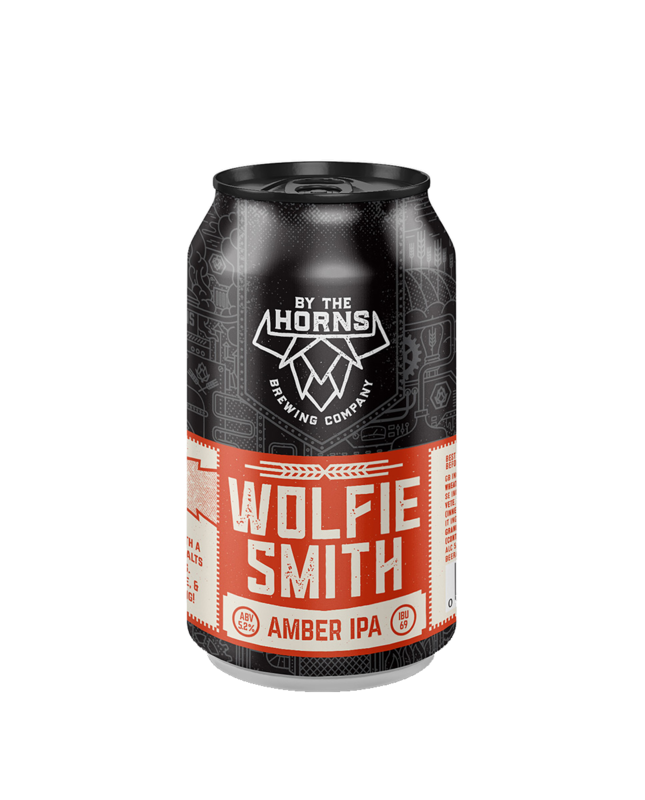 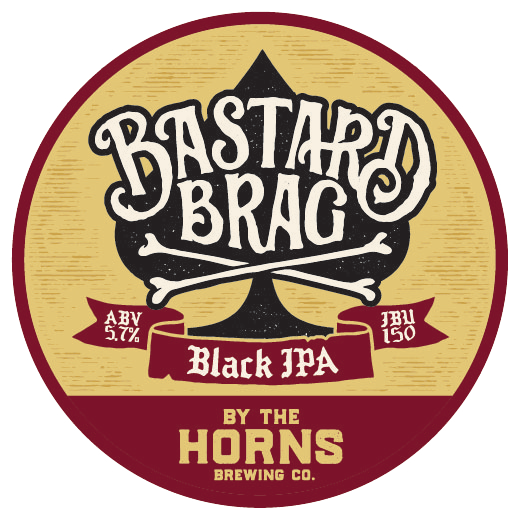 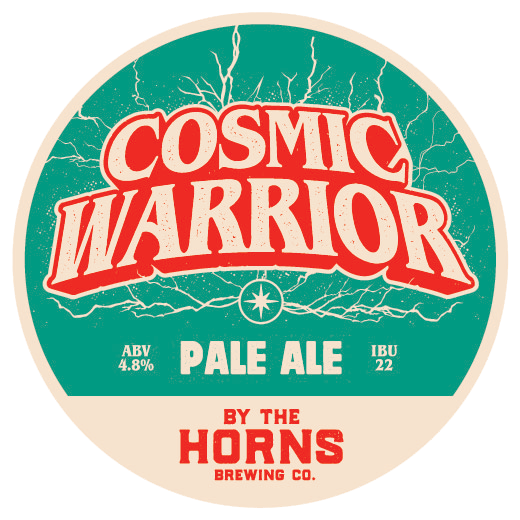 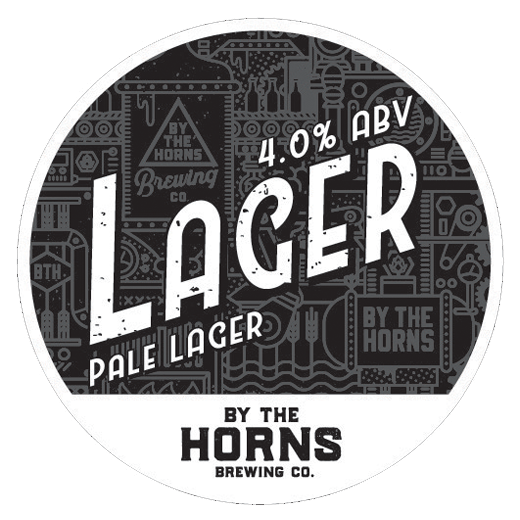 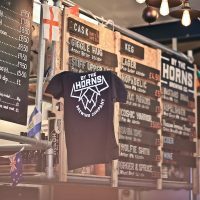 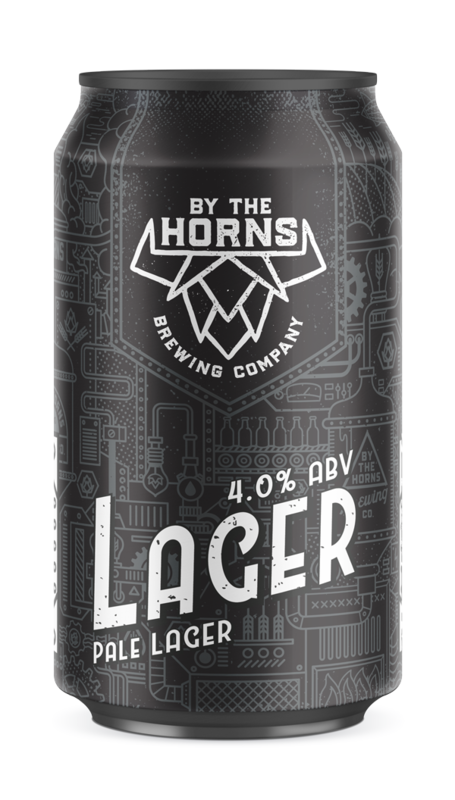 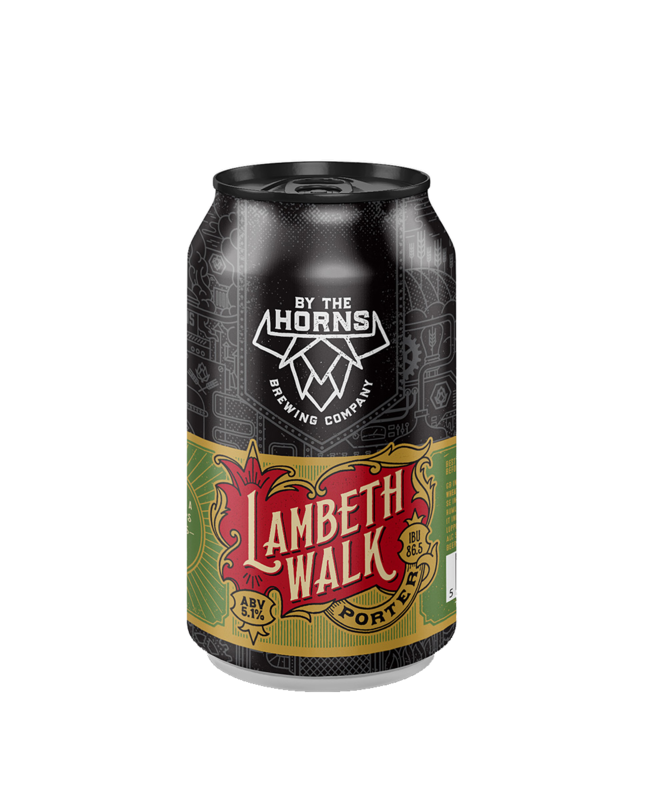 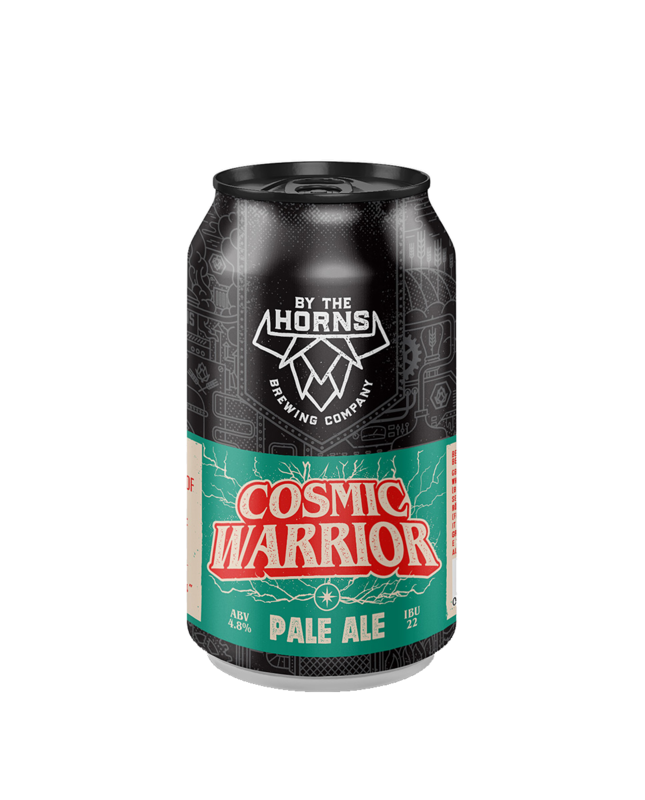 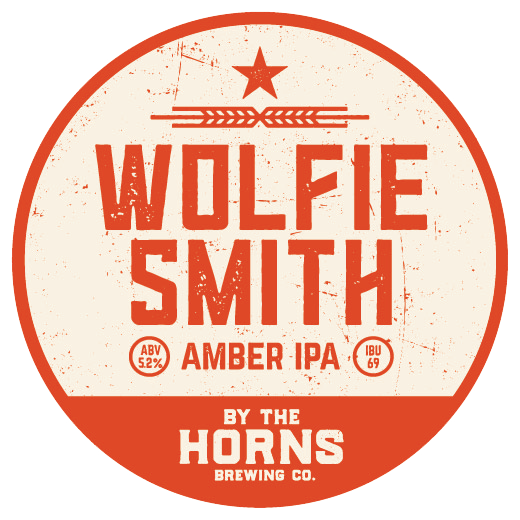 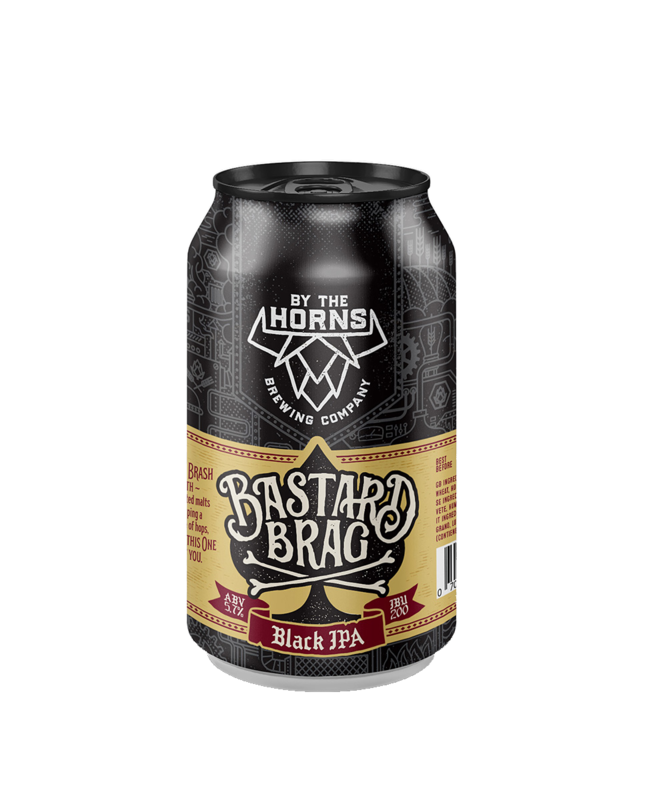 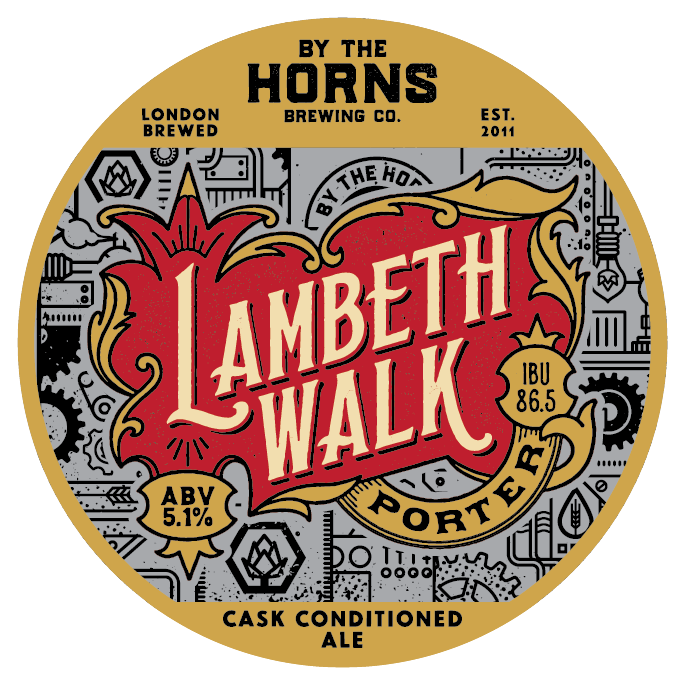 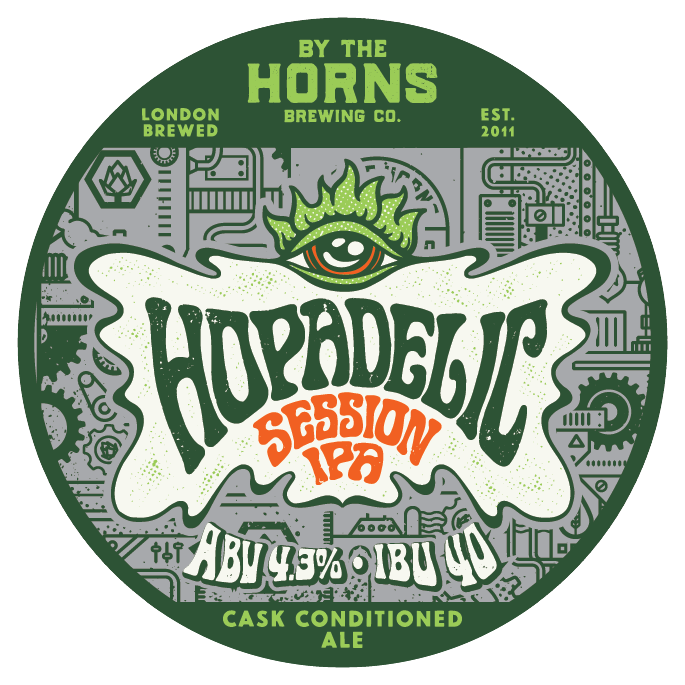 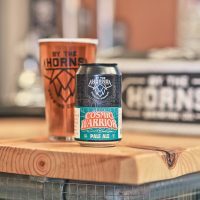 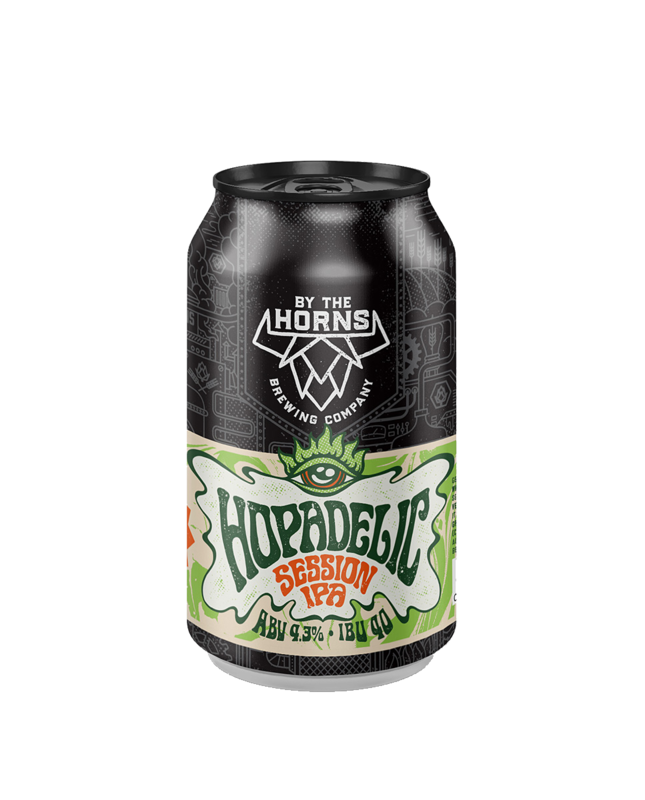 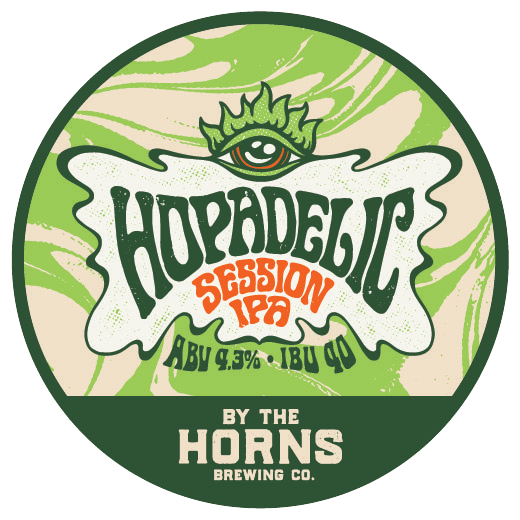 Welcome - By The Horns Brewing Co.
Take the bull by the horns, our attitude to confront the status-quo of regular boring beer, by putting our exciting taste-bud tantalizing beer into the hands of the discerning, curious and the brave. 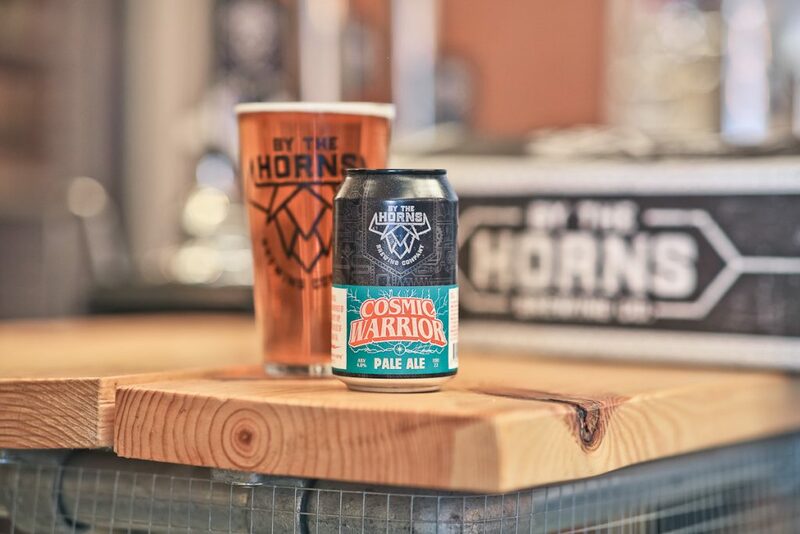 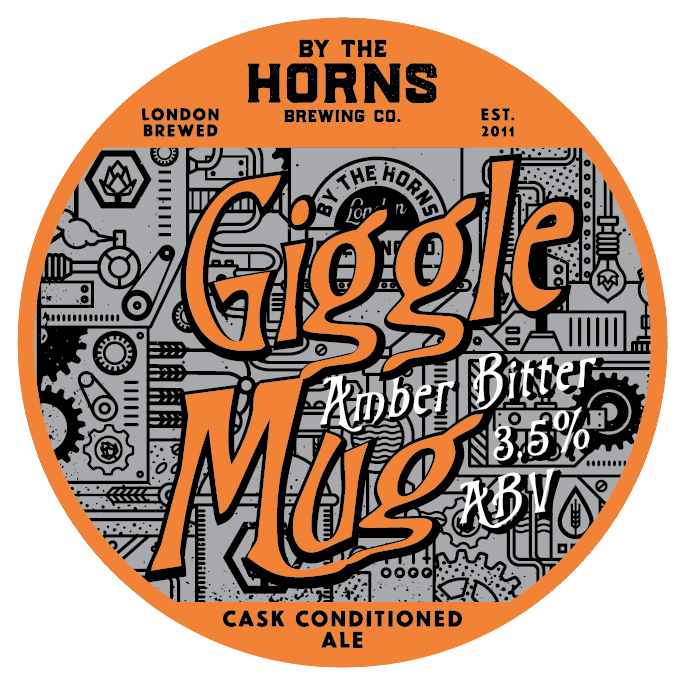 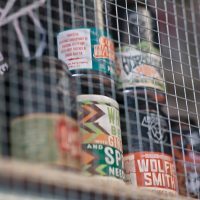 Our Taproom & Pizza bar is located in our brewery and is open 6 days a week (Tue to Sun), where we serve all our beers through 3 cask hand-pumps and 11 keg lines as well as our full can range. 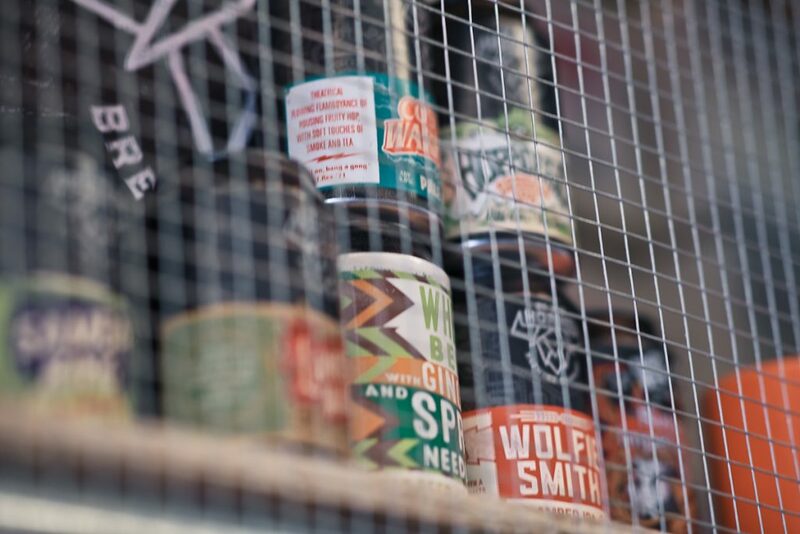 We do serve some great wines, ciders & spirits too. 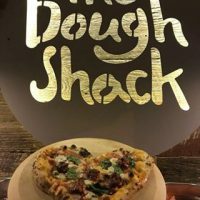 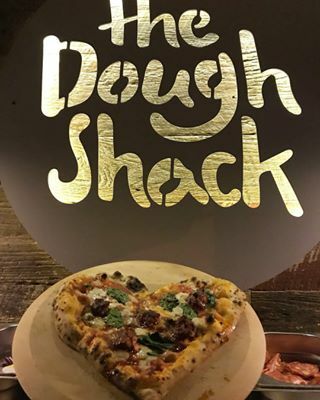 The Dough Shack are our resident food offering serving up their range of awesome pizzas on Thursday, Friday, Saturday & Sunday (full menu here). 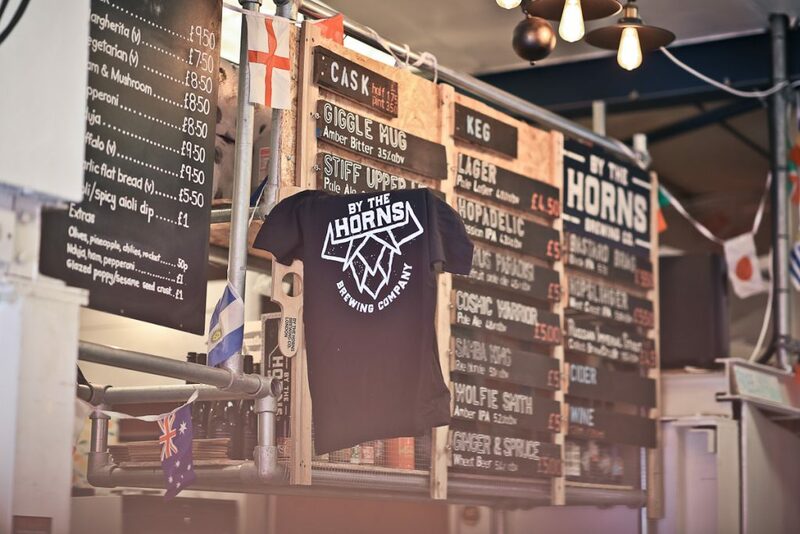 Read more about our brewery Taproom & Pizza bar here, or simply reserve a table here.